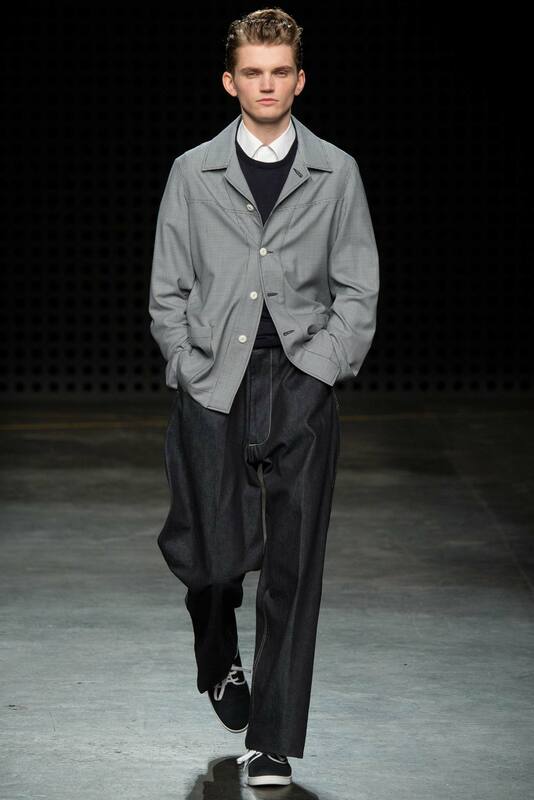 that has steadfastly remained the ‘fabric’ of British fashion. 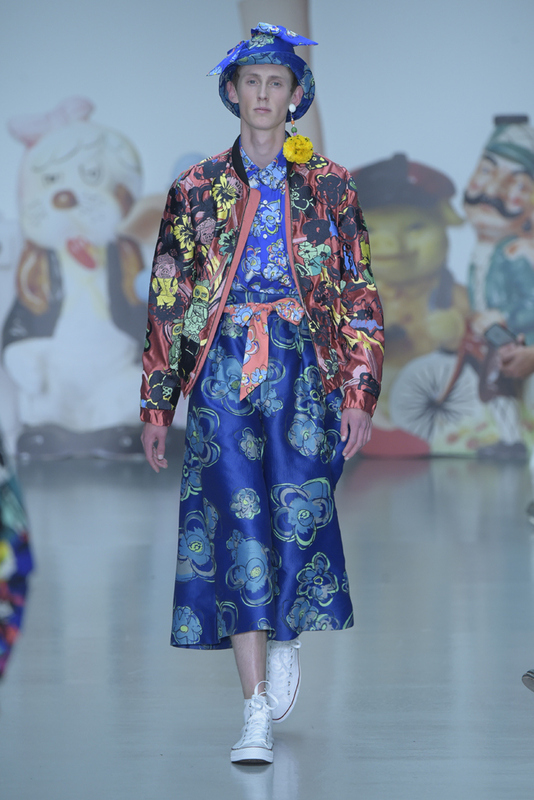 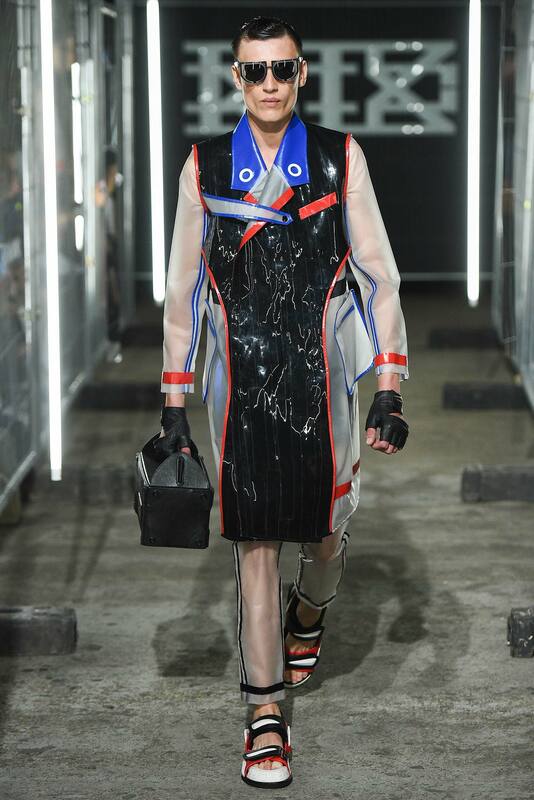 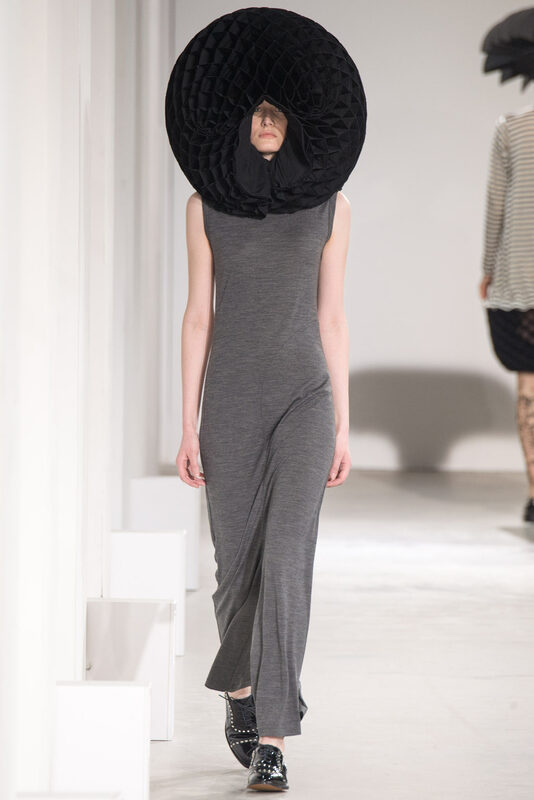 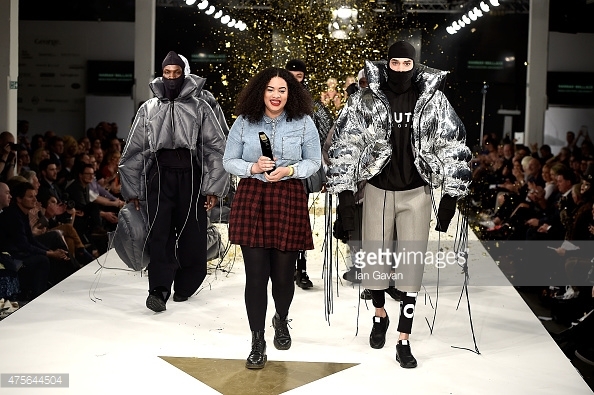 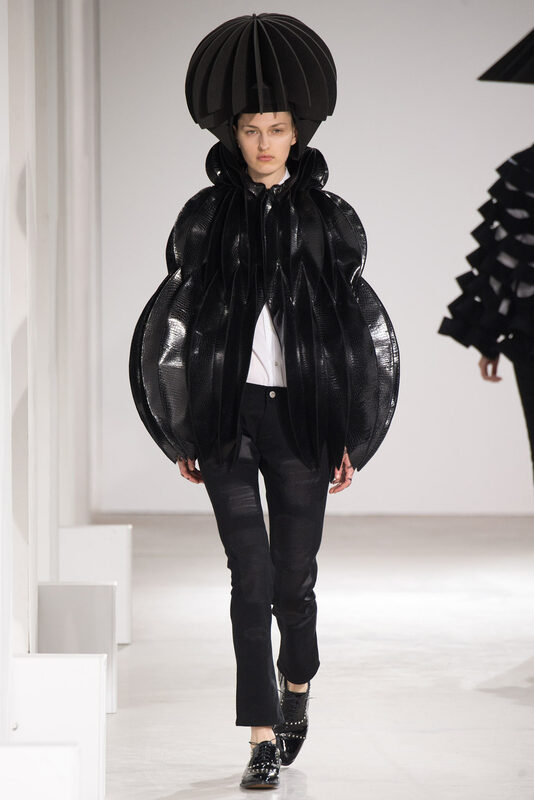 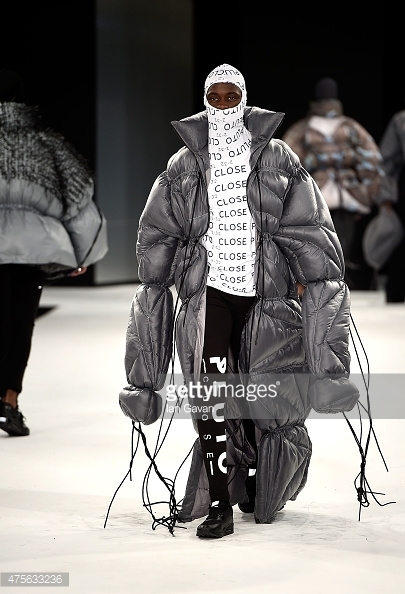 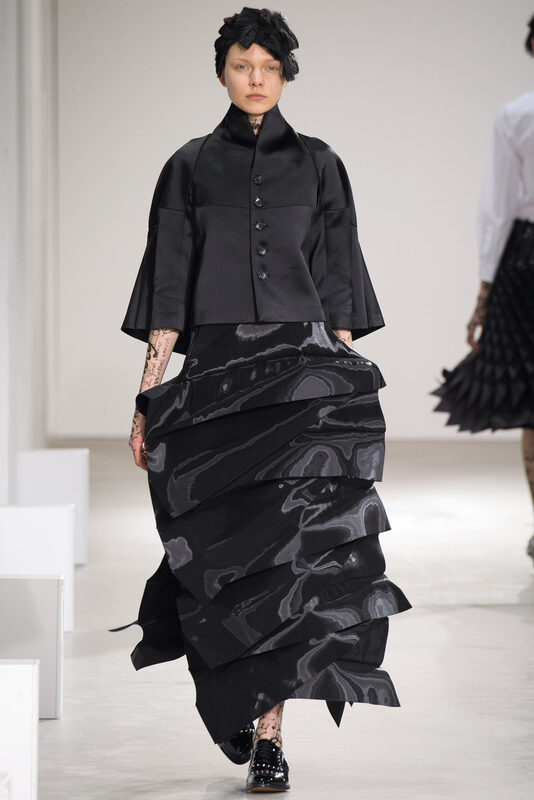 Graduate Fashion Week (GFW), London. 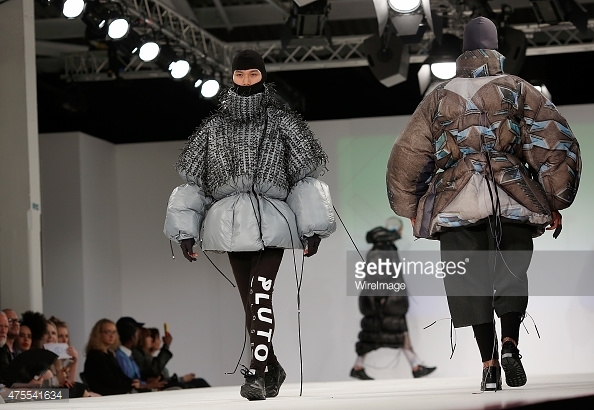 the innovative design talents of upcoming fashion creatives. 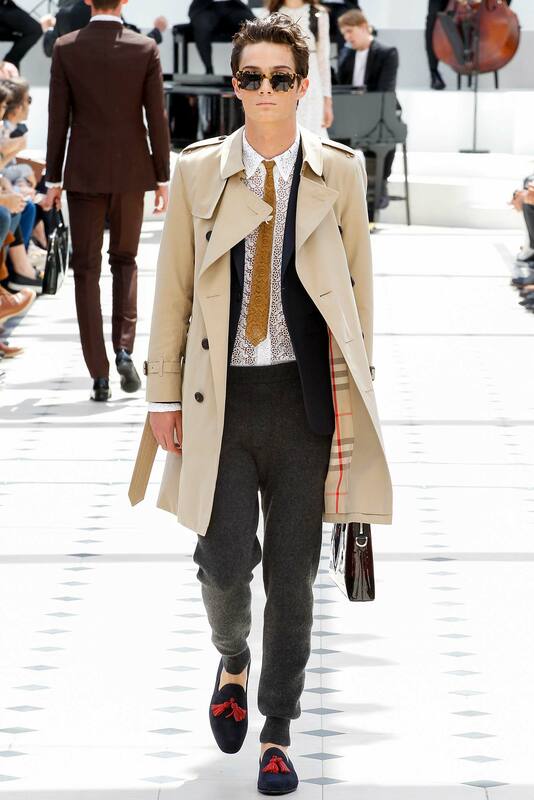 universities throughout the United Kingdom and abroad. 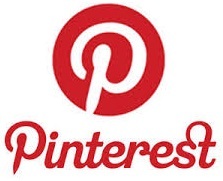 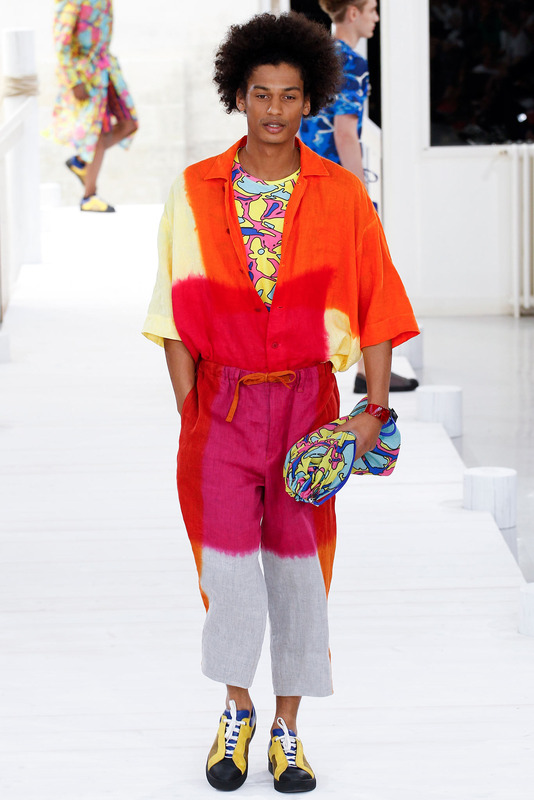 such as Stella McCartney, Giles Deacon and Matthew Williamson. 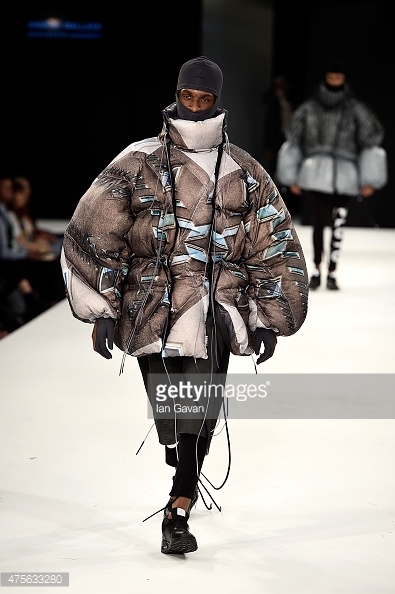 Hannah Wallace of Manchester School of Art. 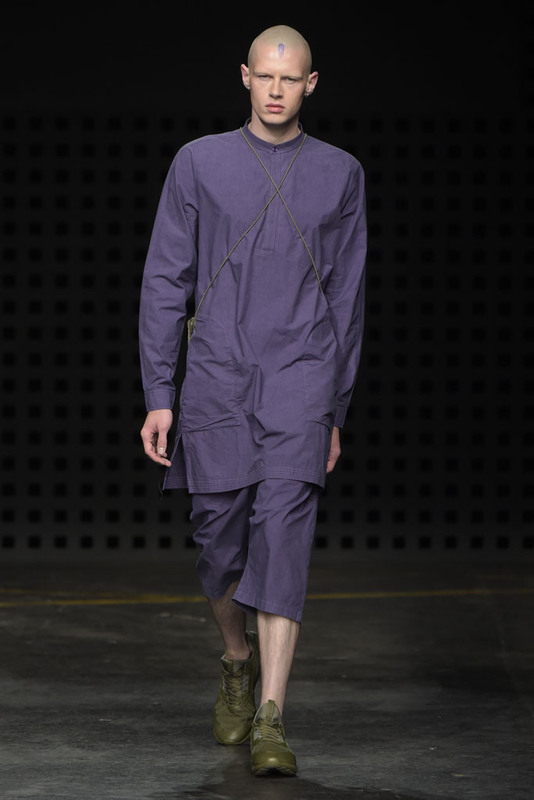 inspired by galactic references and planetary bodies. 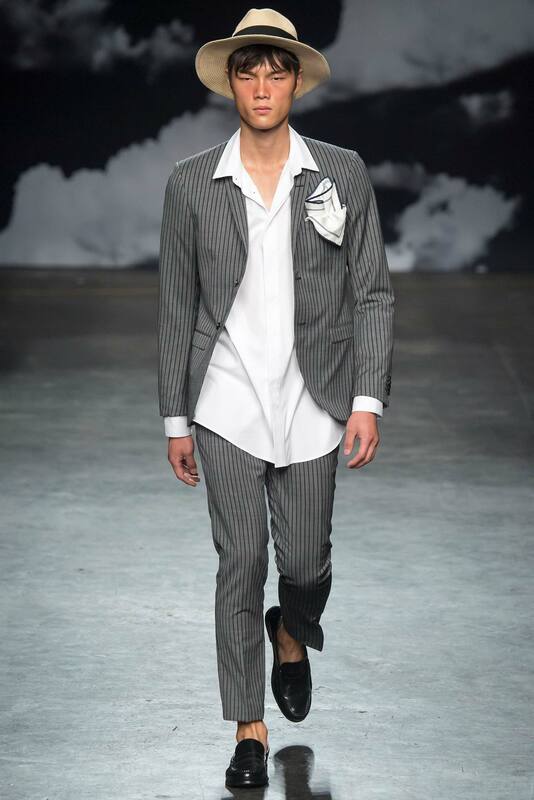 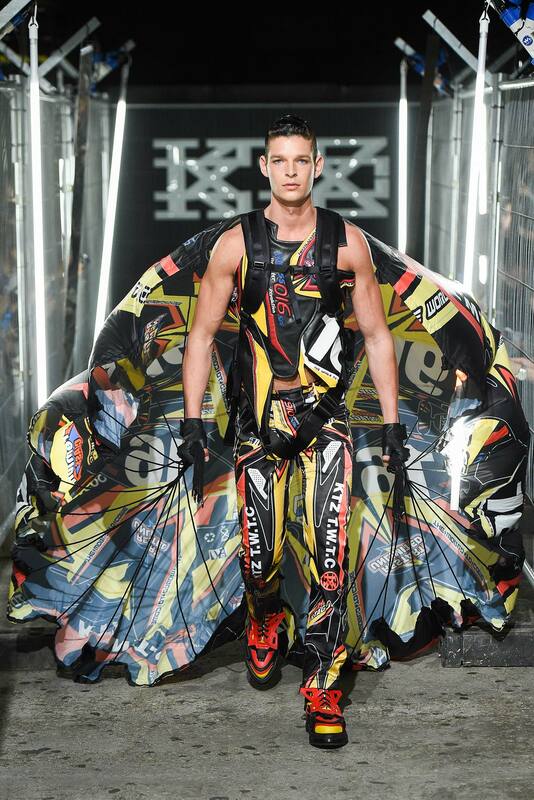 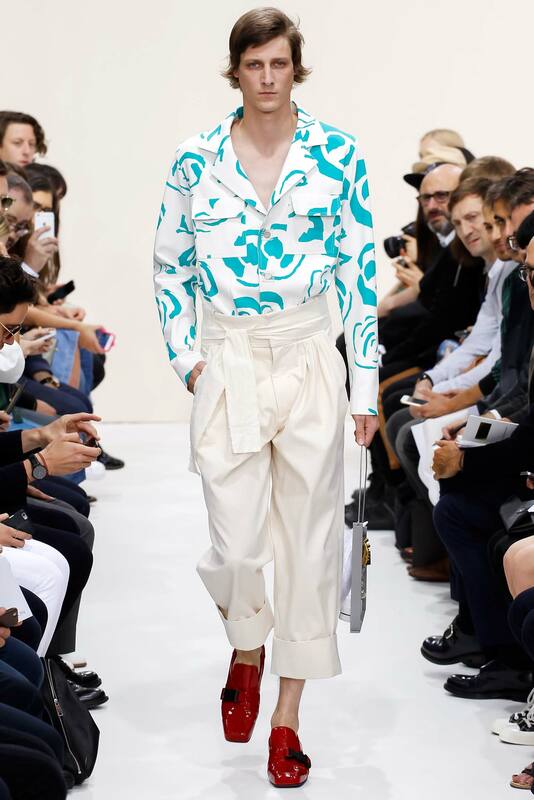 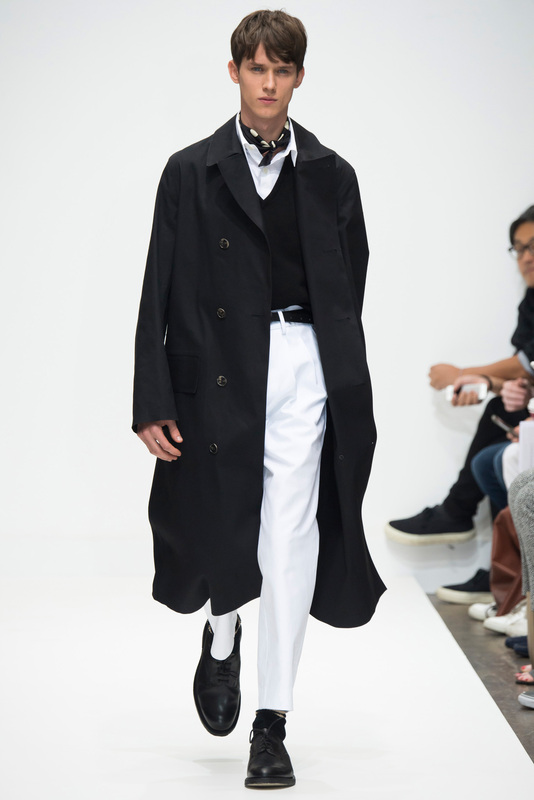 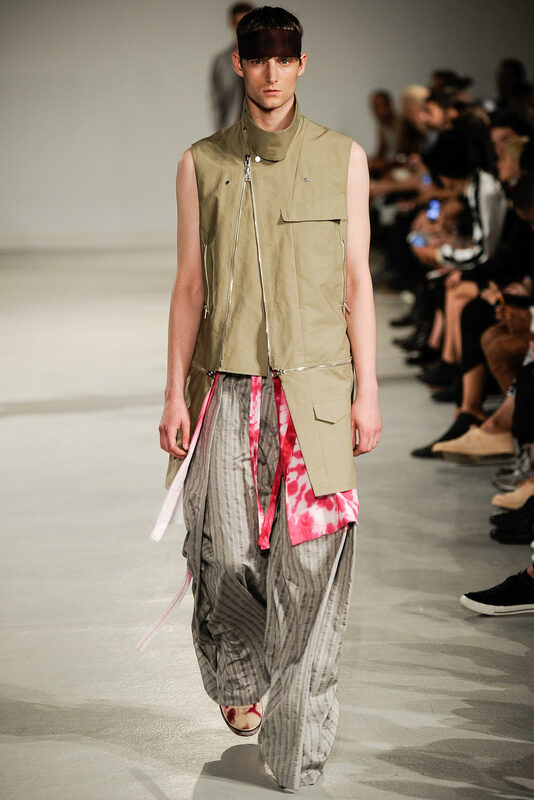 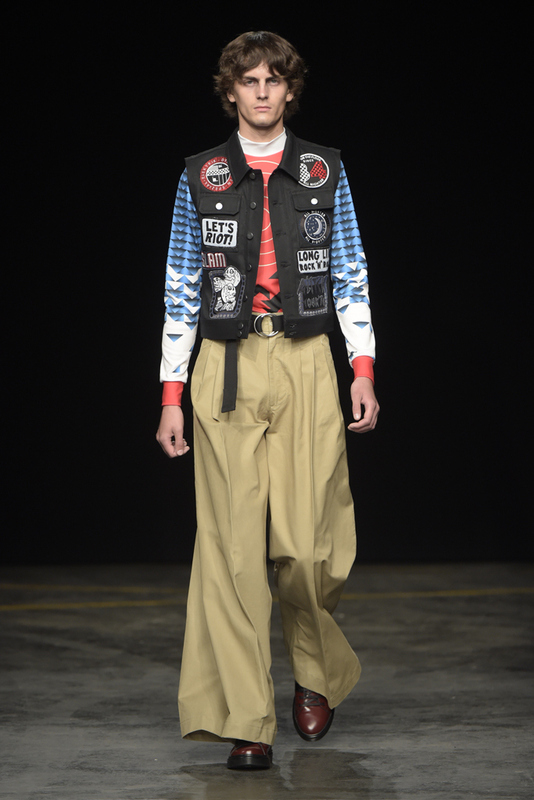 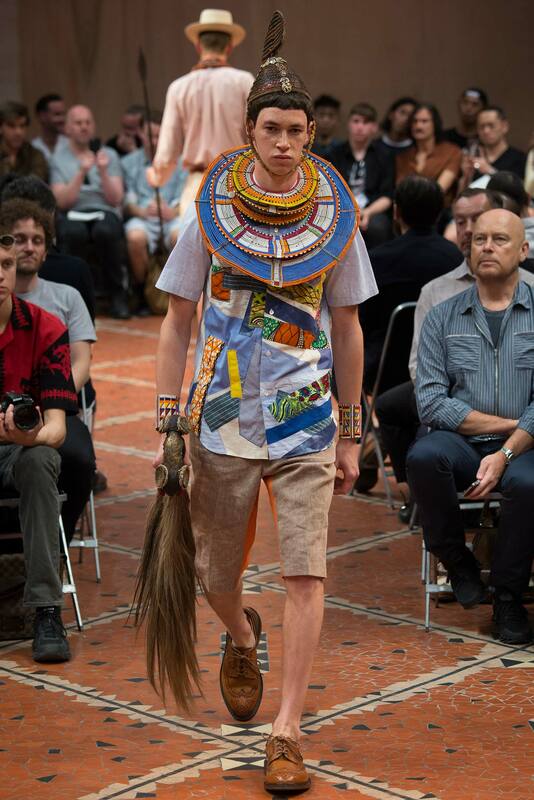 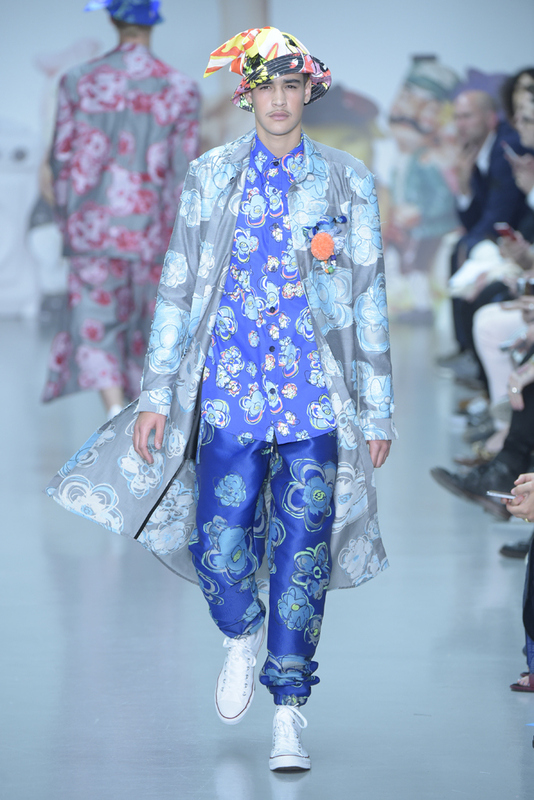 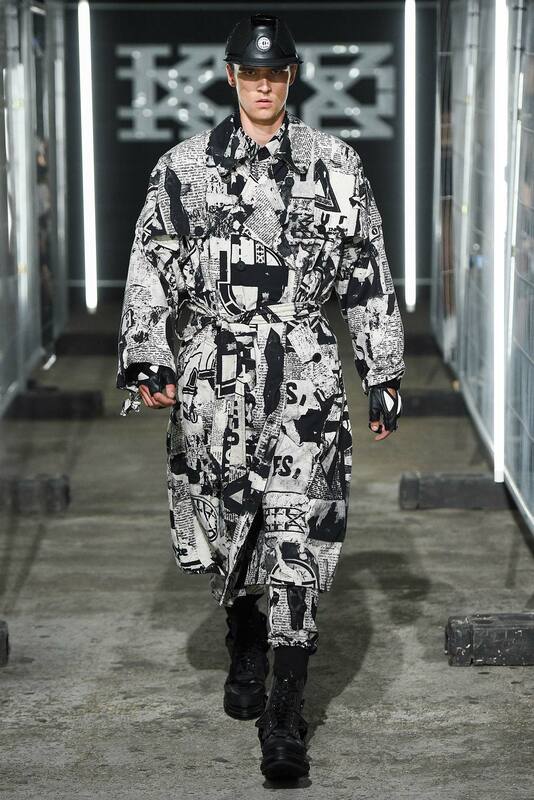 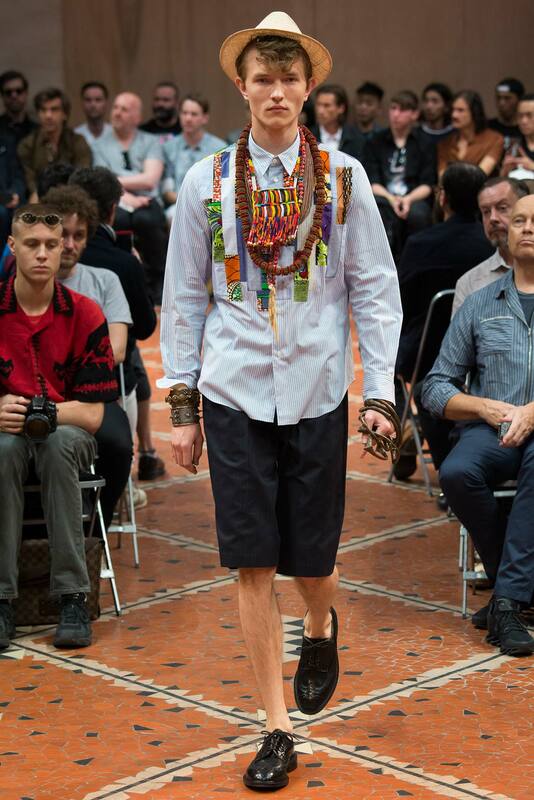 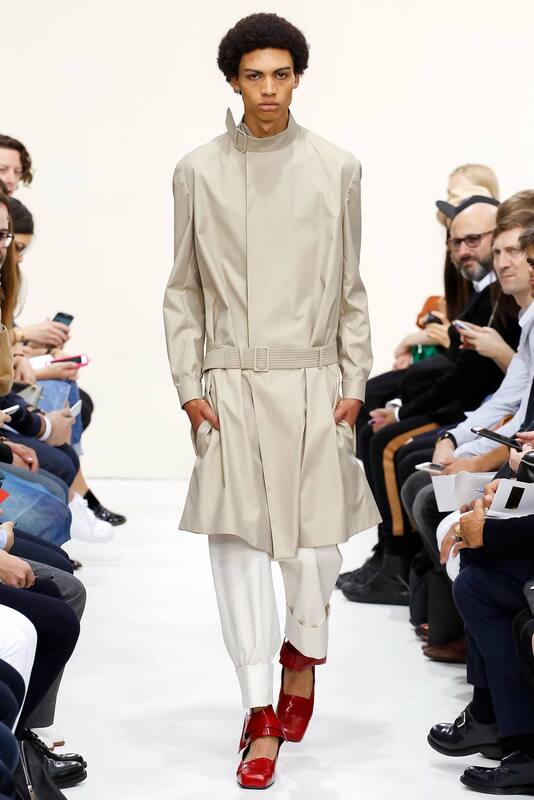 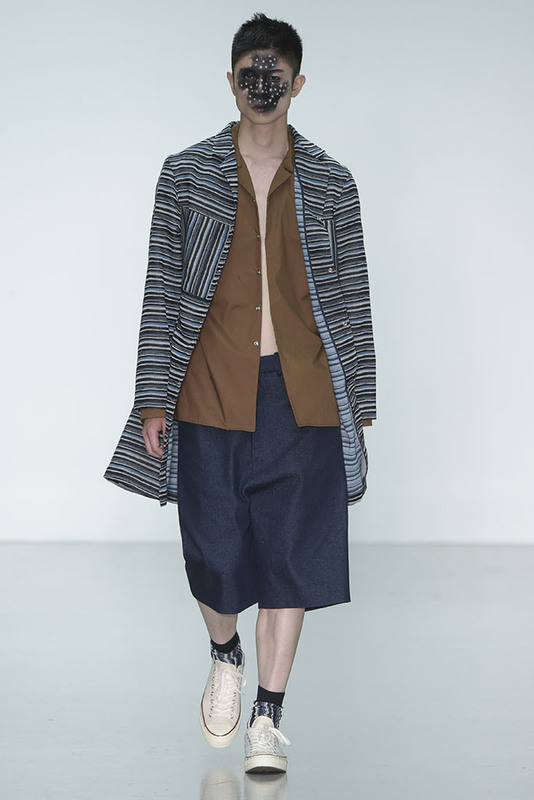 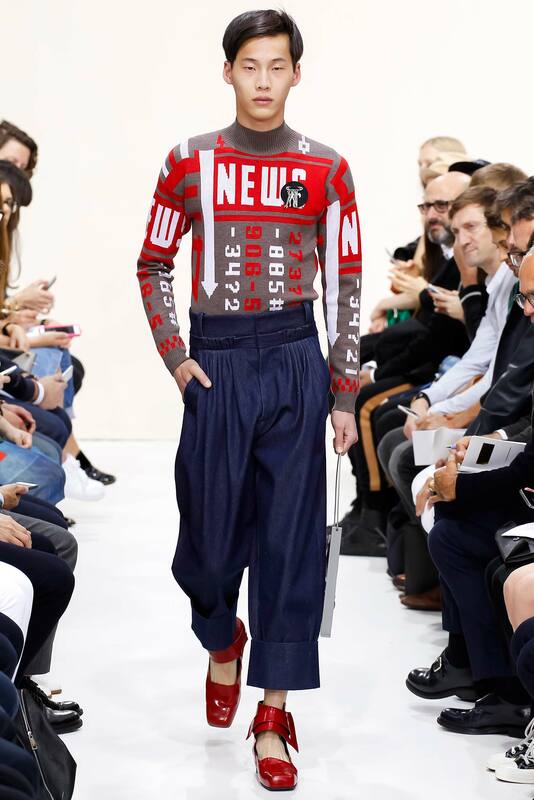 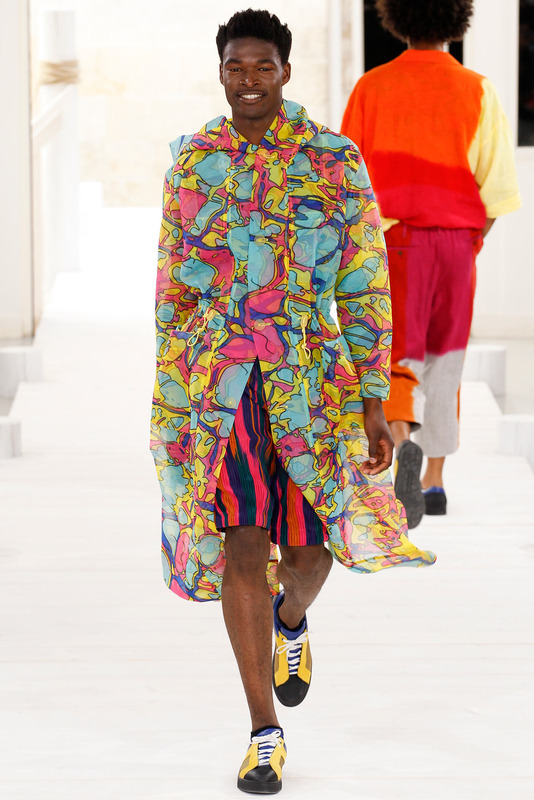 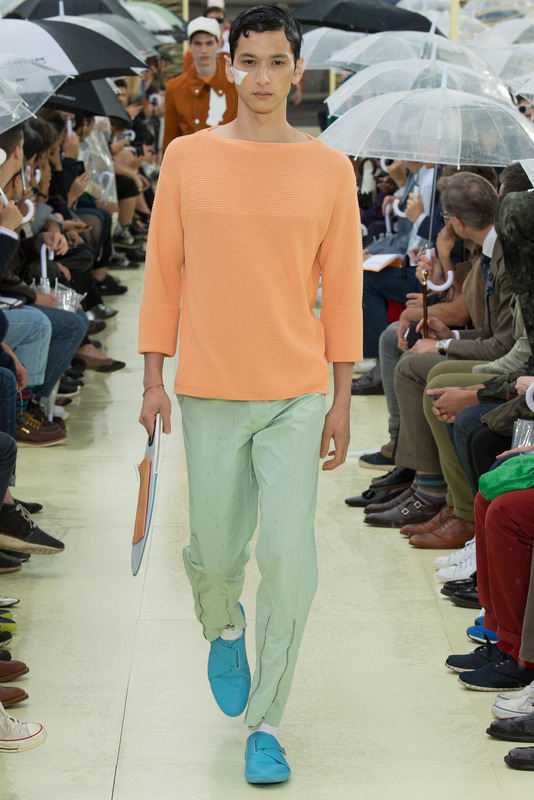 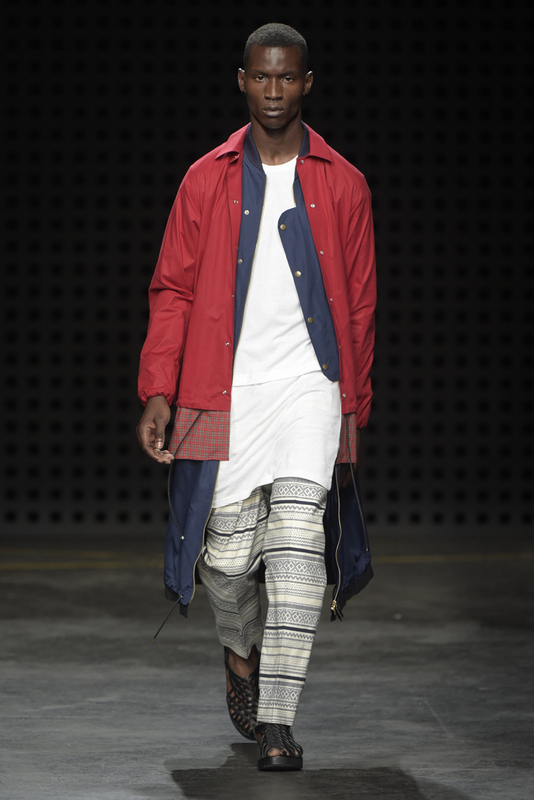 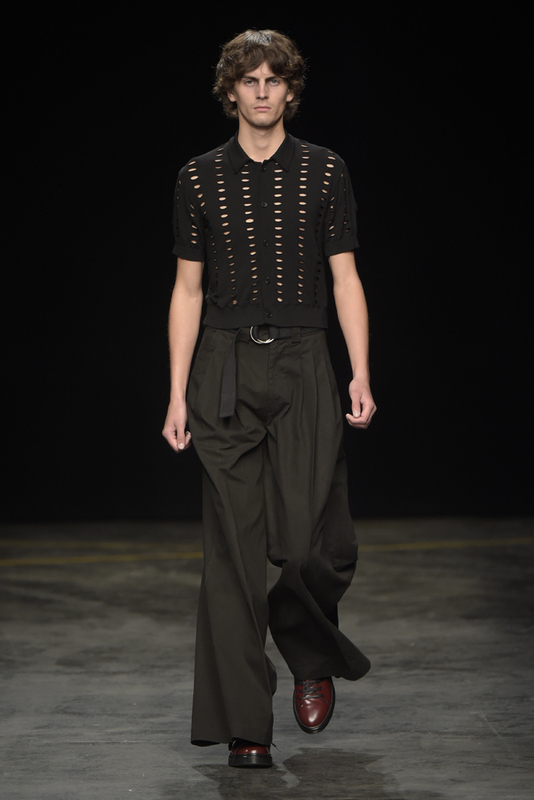 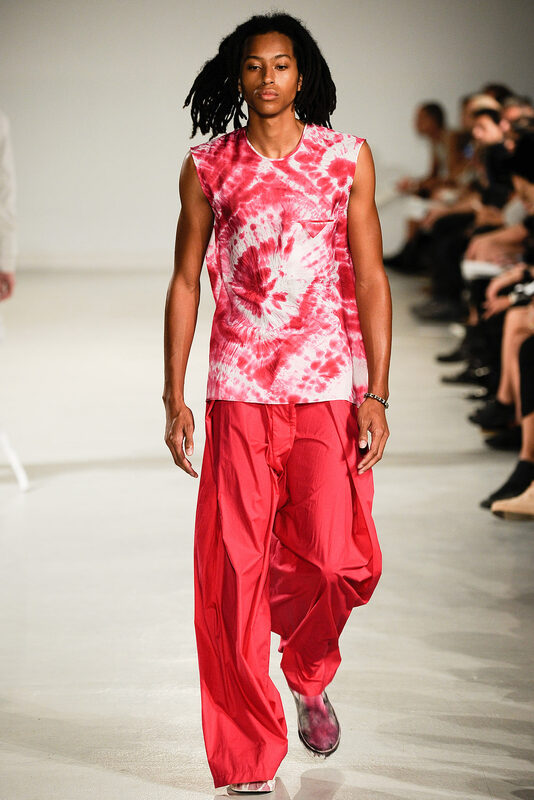 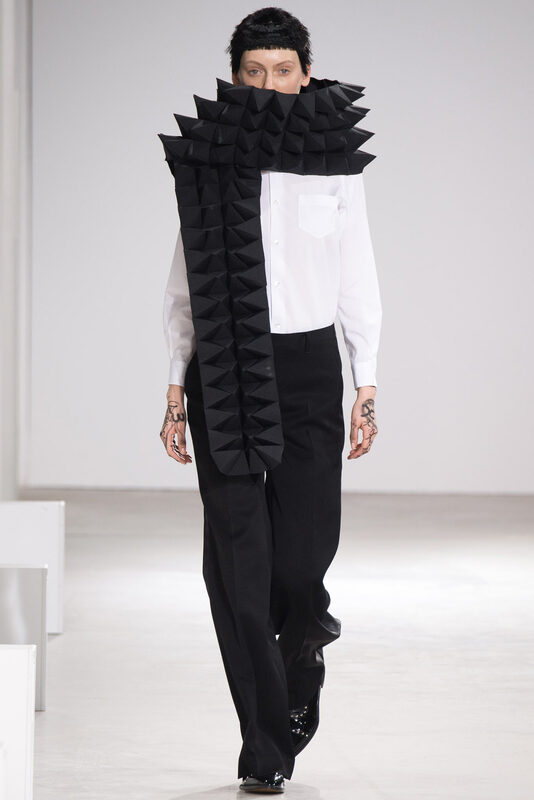 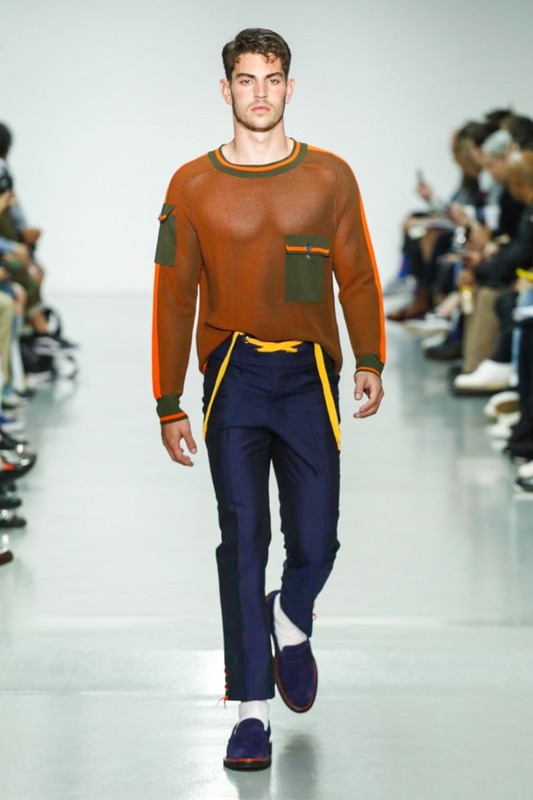 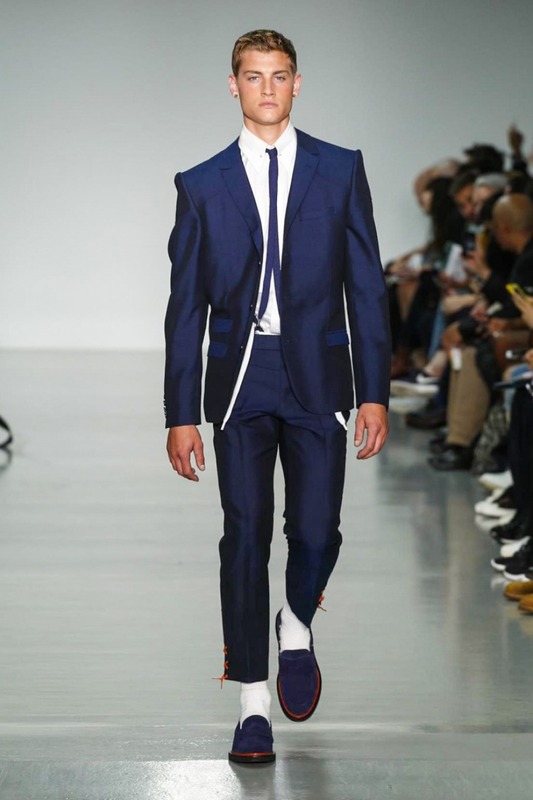 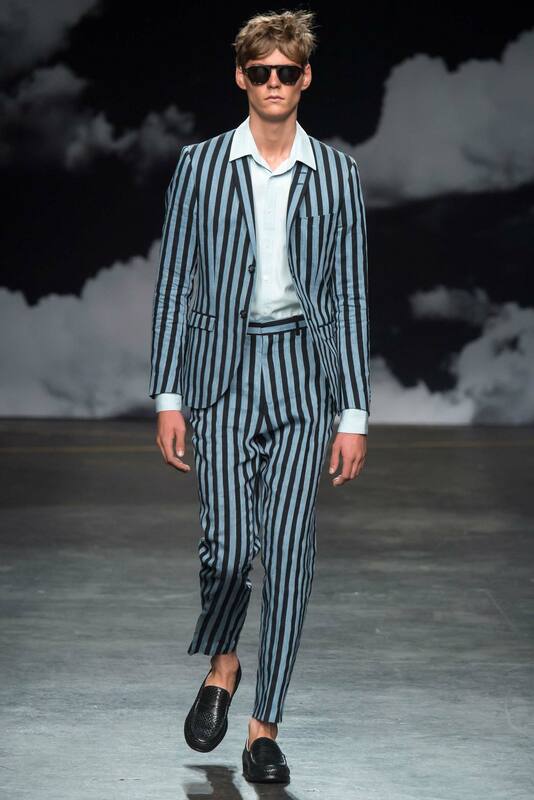 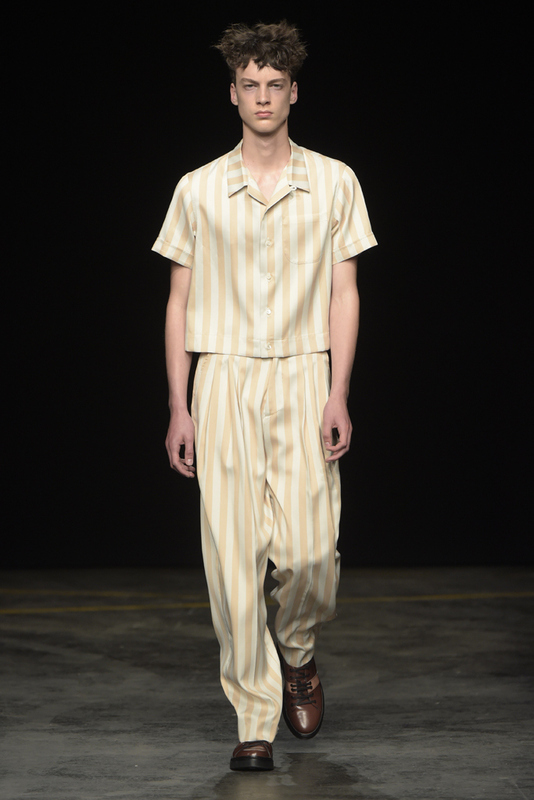 LC:M (London Collections: Men), s/s 2016 … Take 2 ! 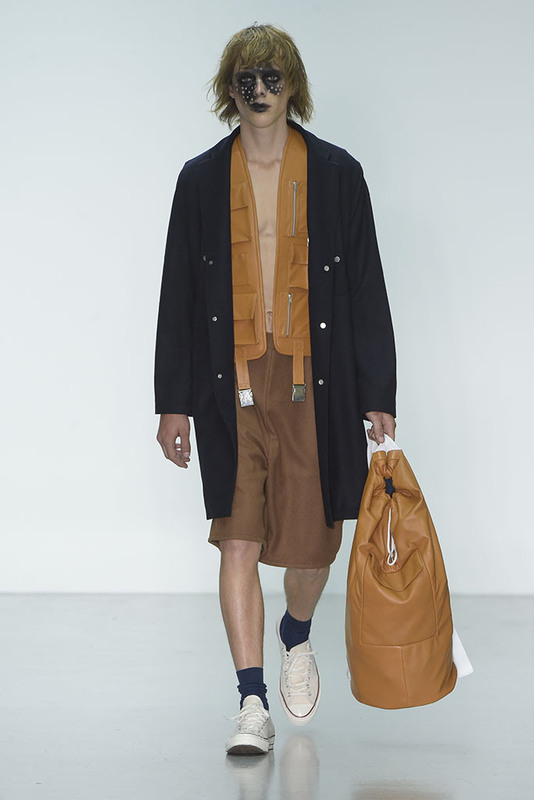 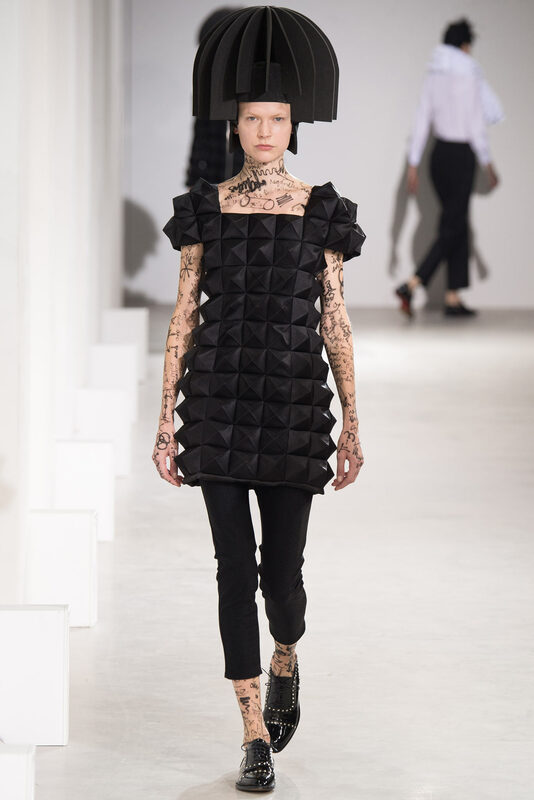 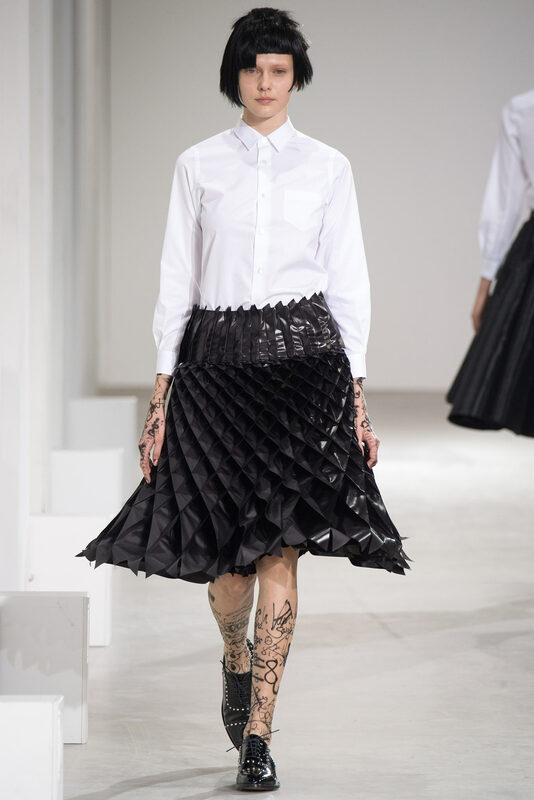 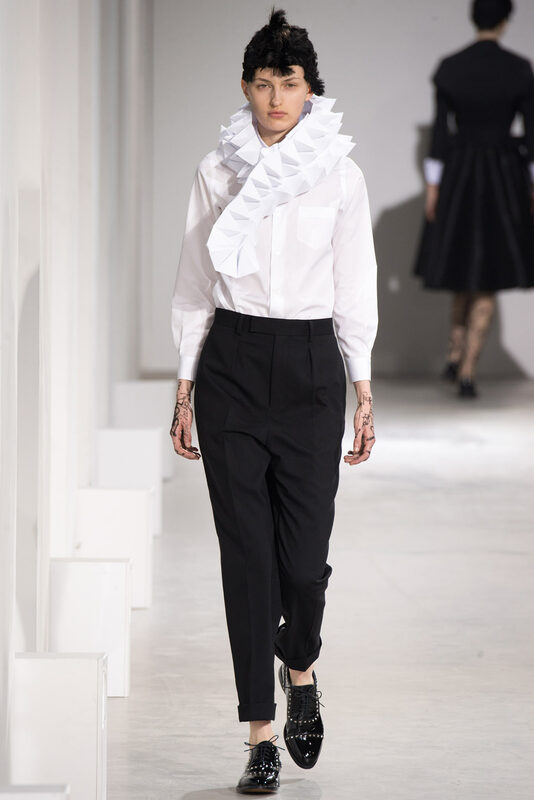 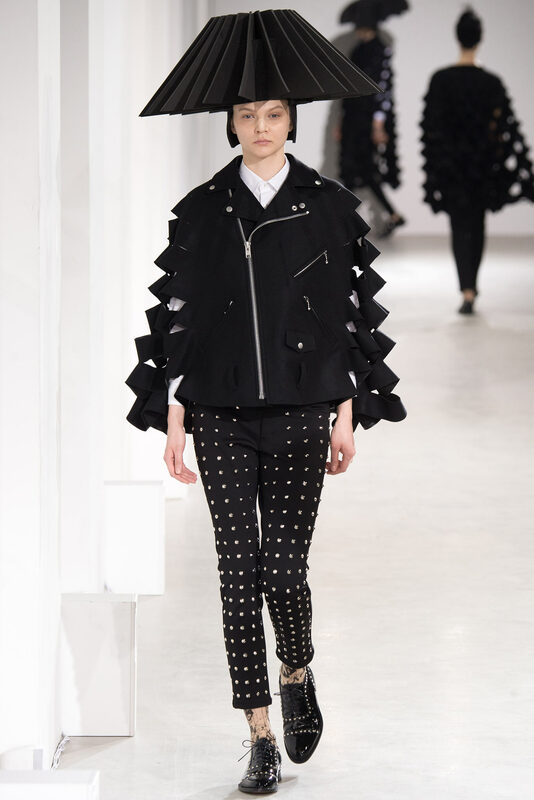 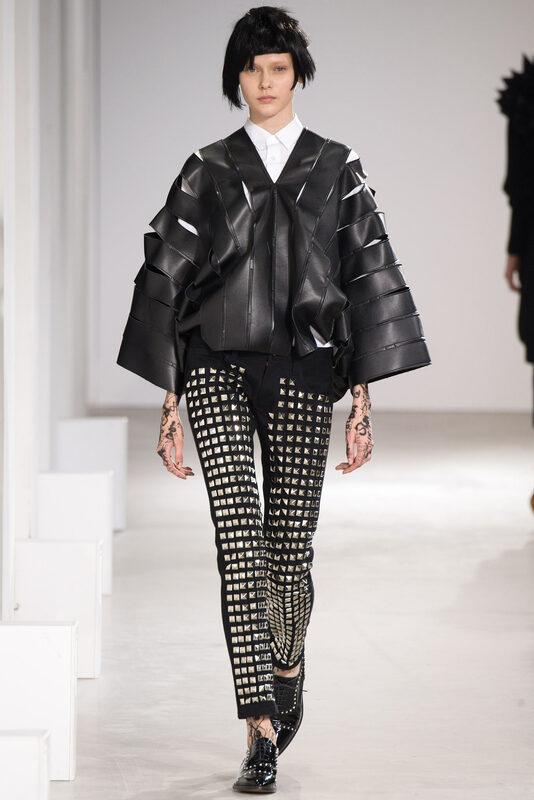 kicks off the fashion watch on menswear. 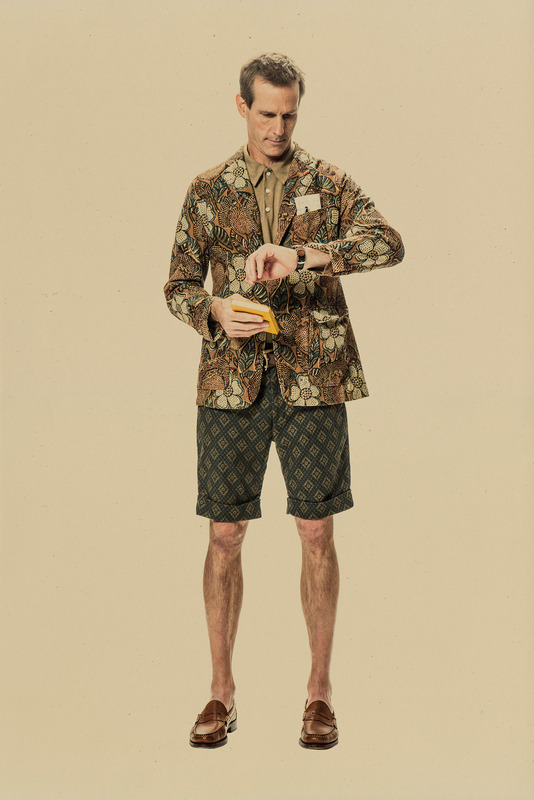 innovative, provocative and fanciful interpretives. 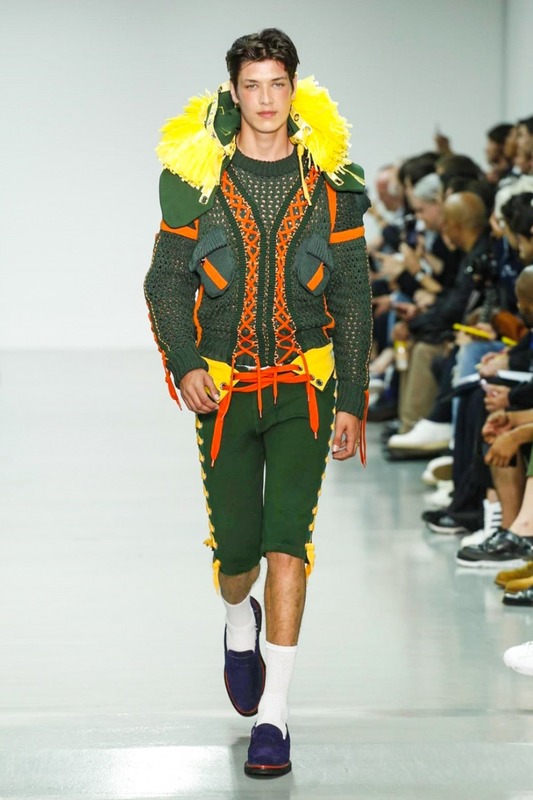 LC:M (London Collections: Men), s/s 2016 … Take 1 ! 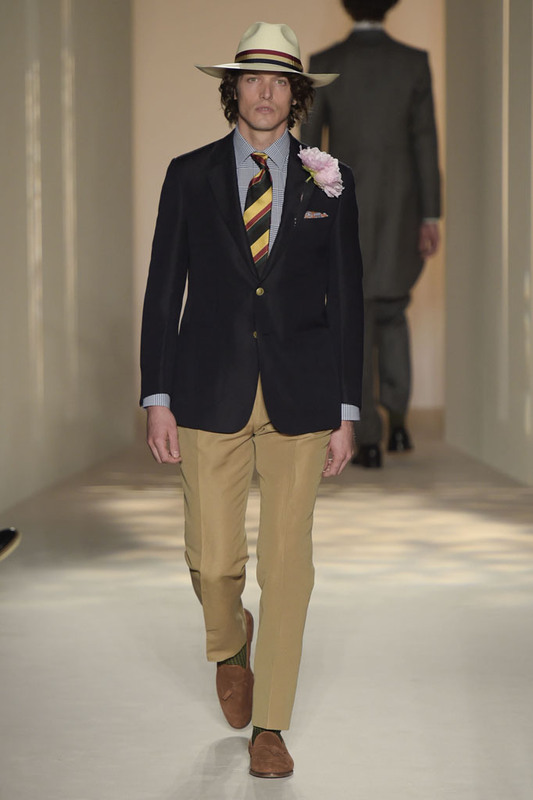 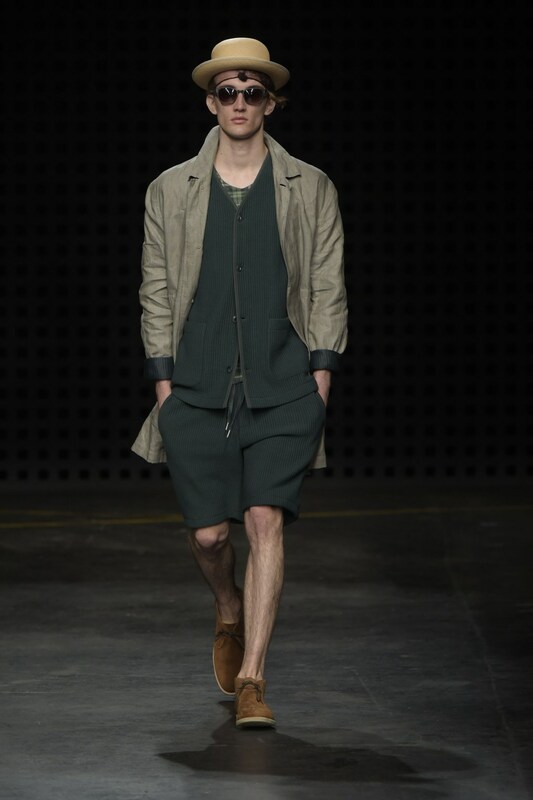 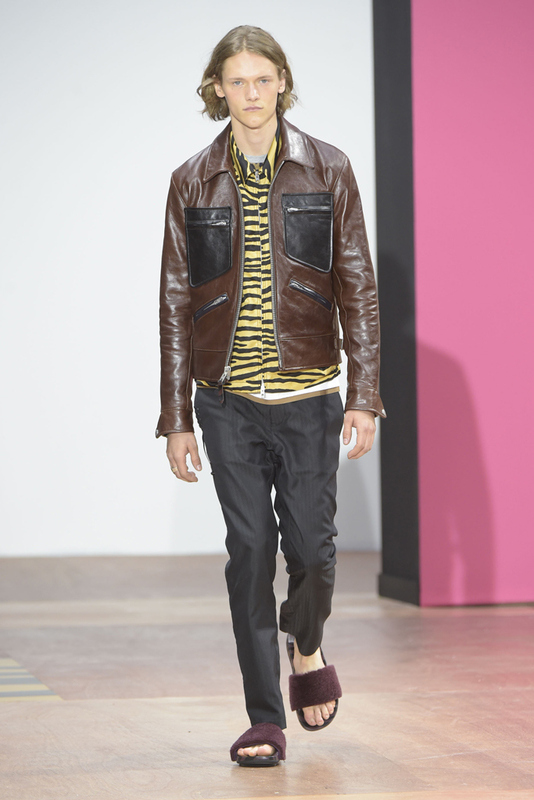 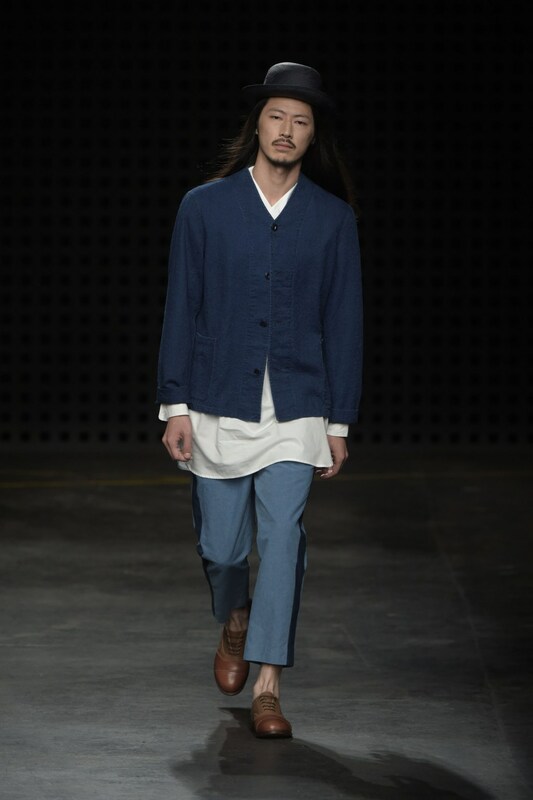 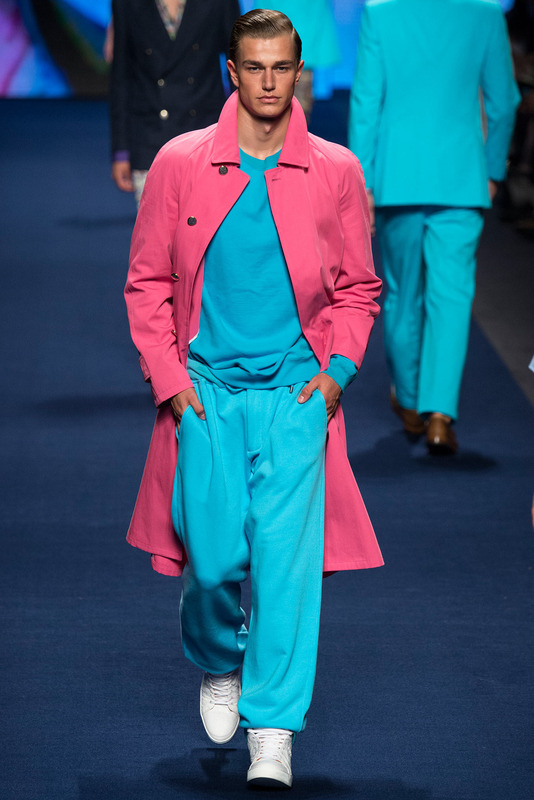 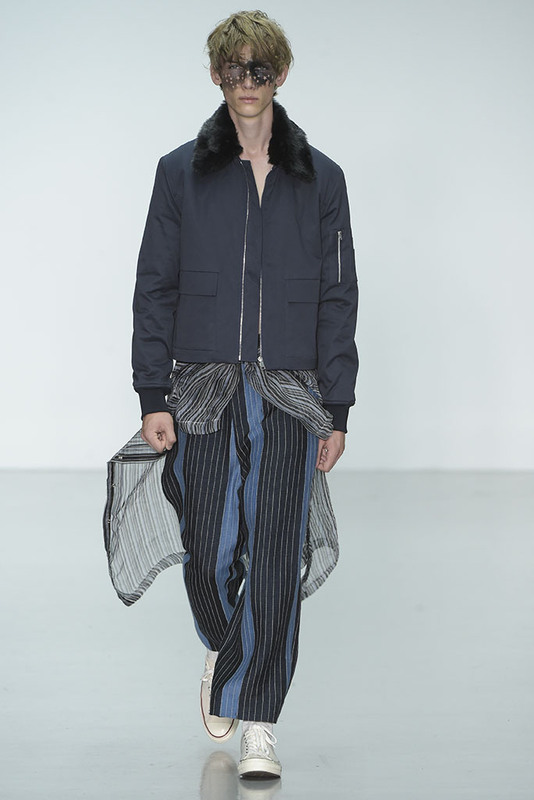 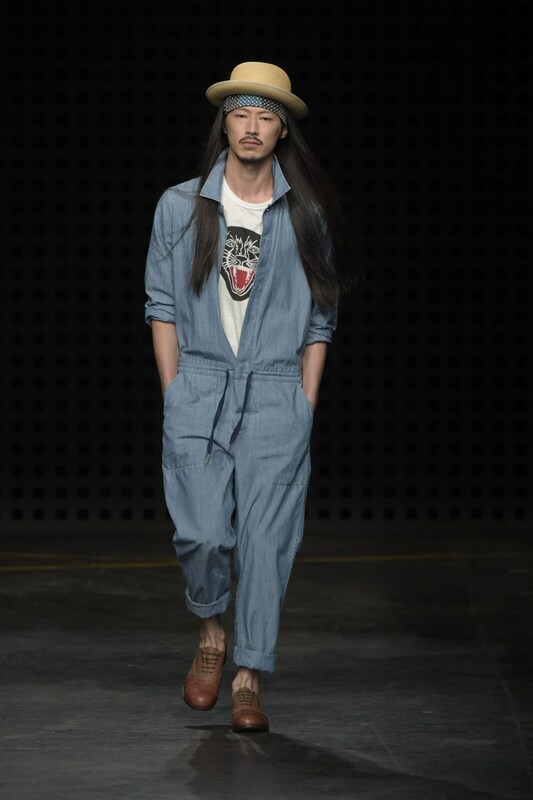 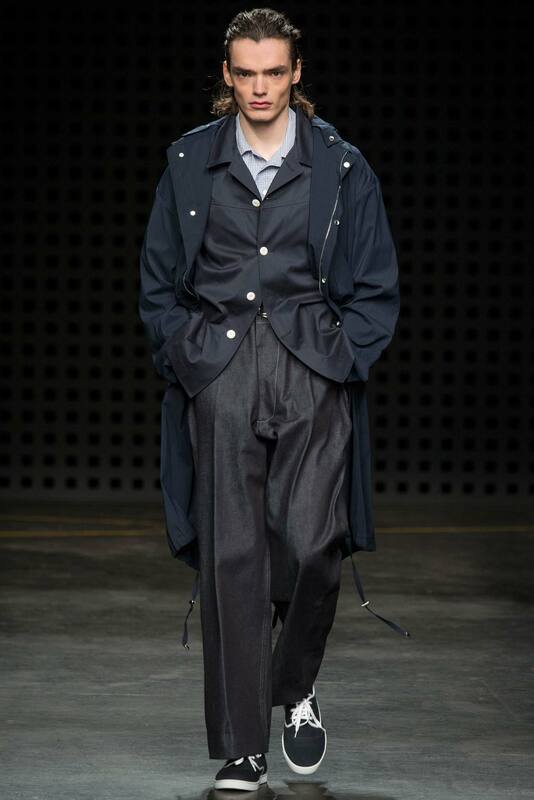 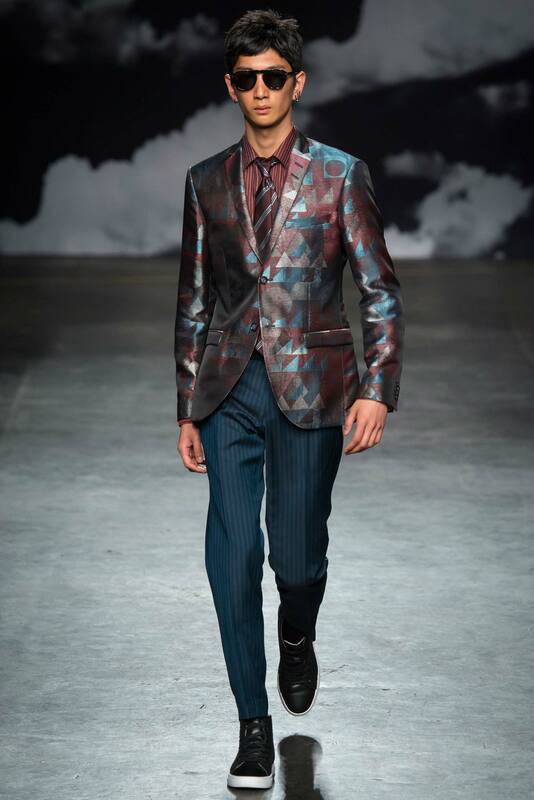 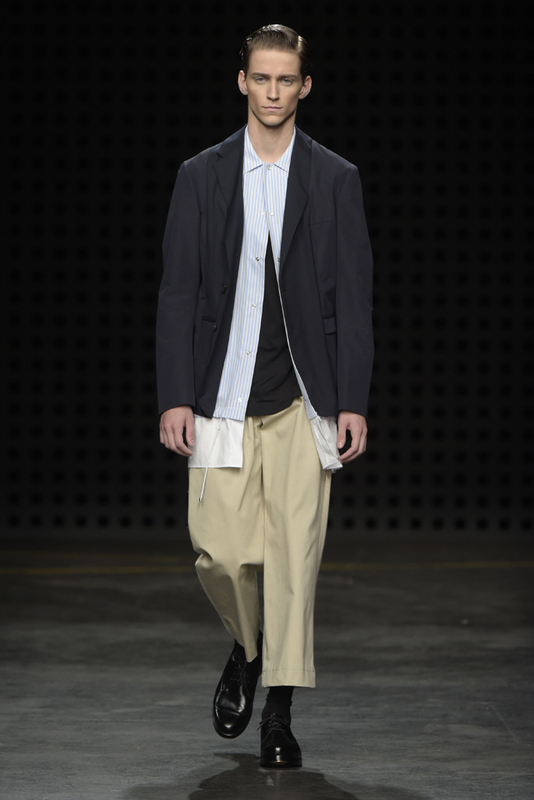 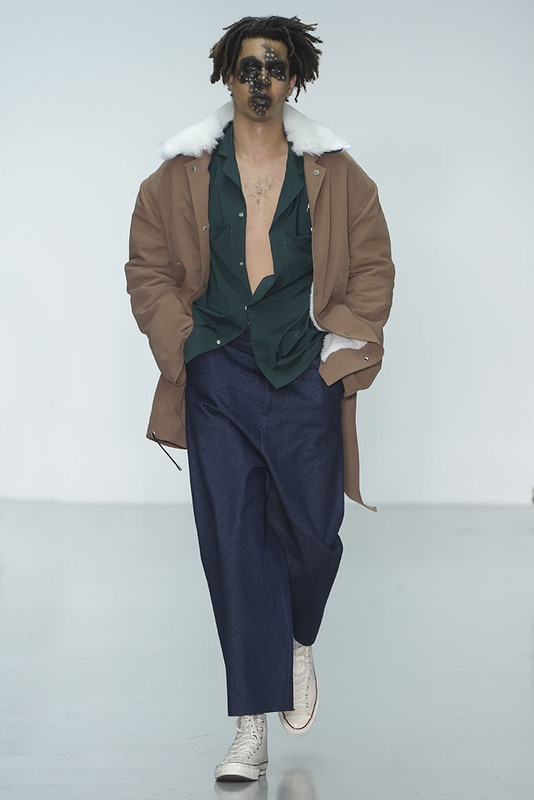 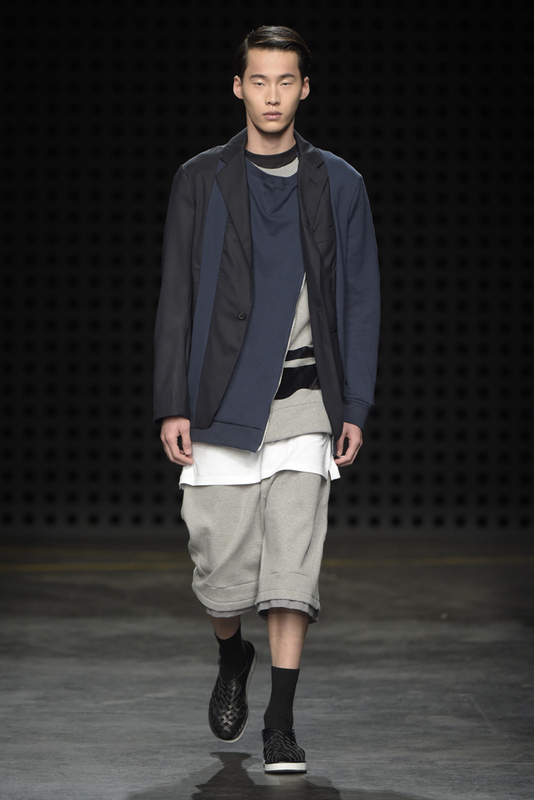 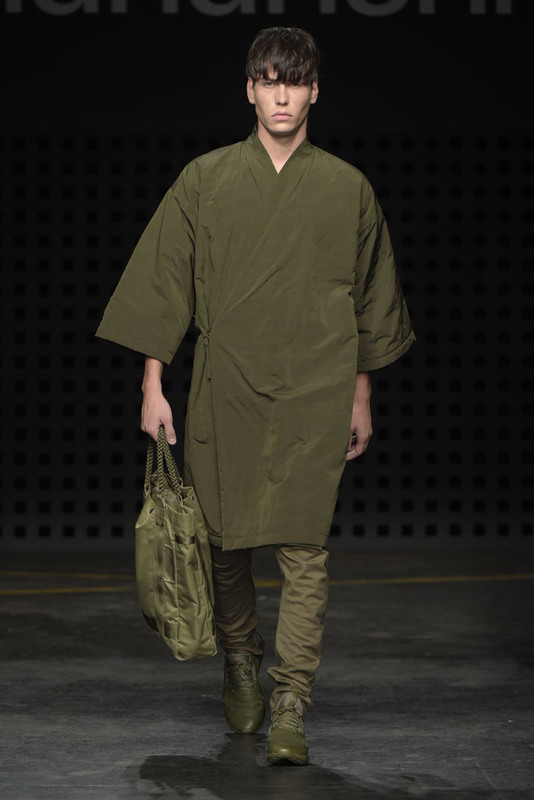 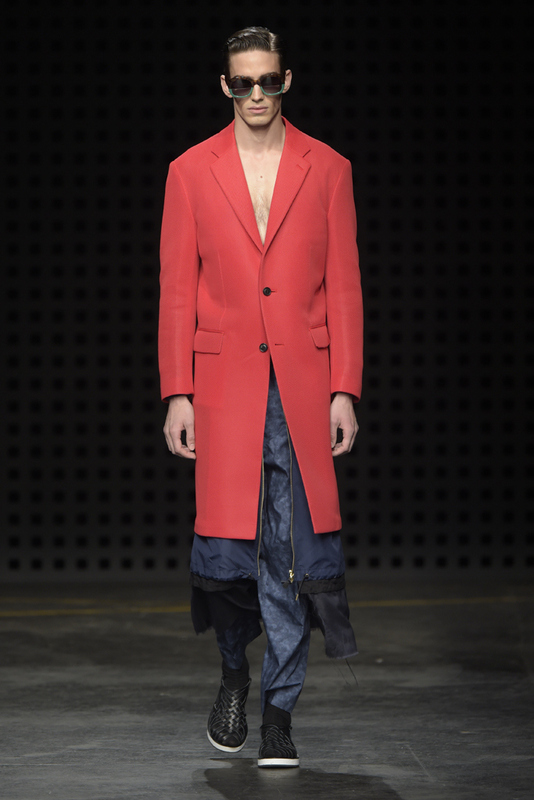 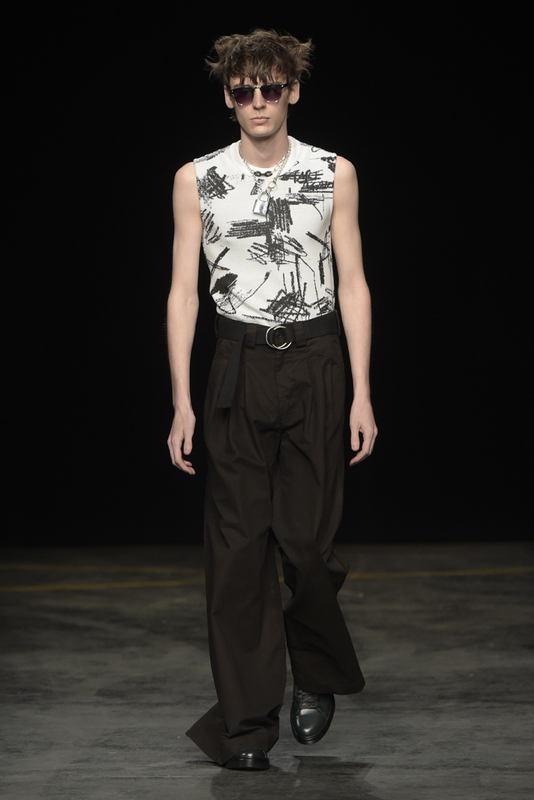 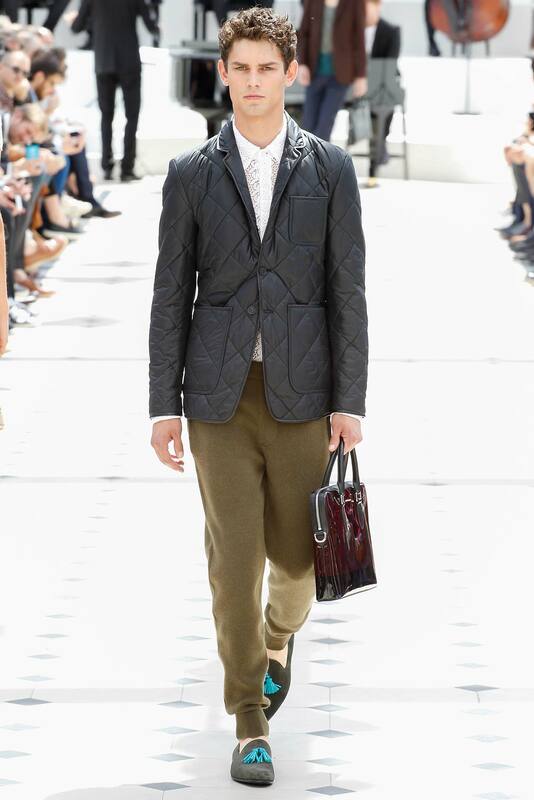 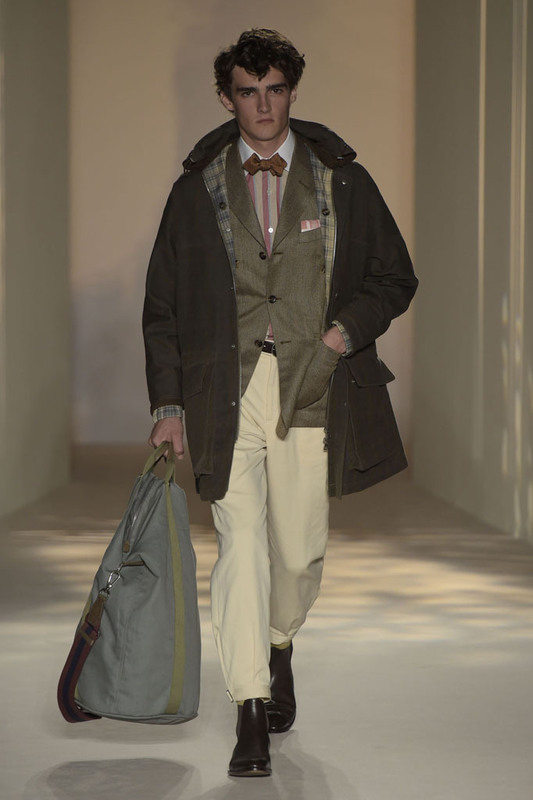 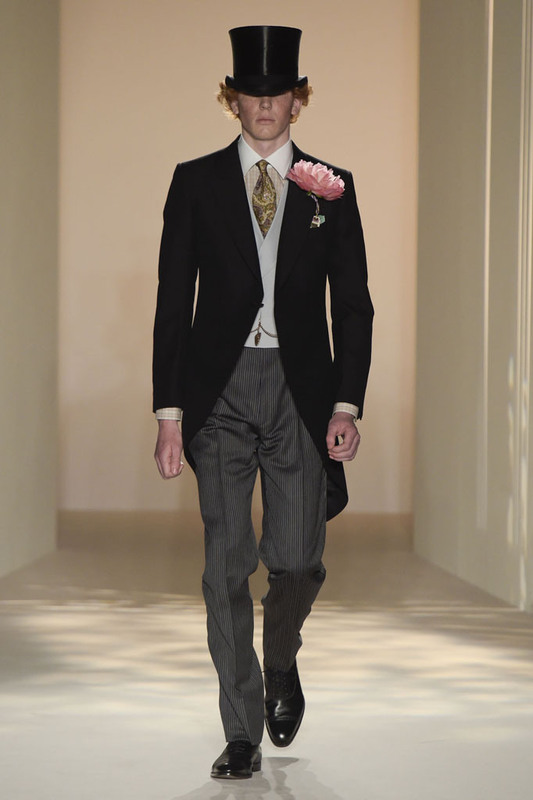 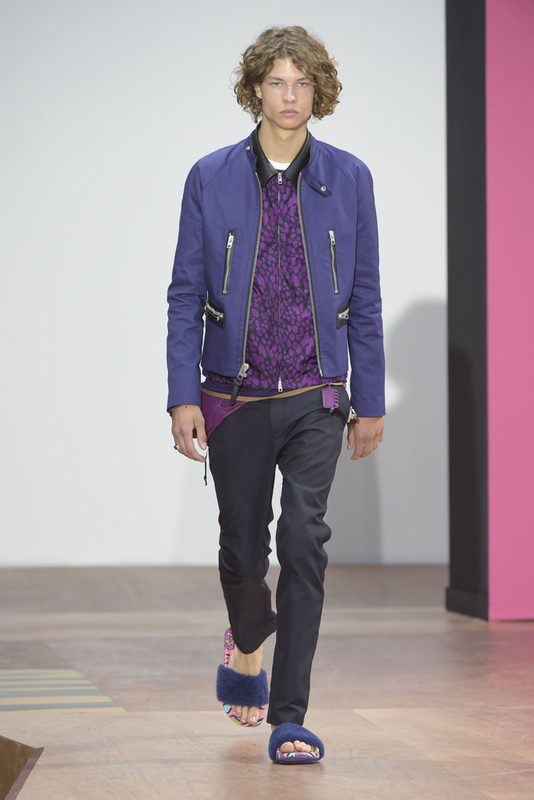 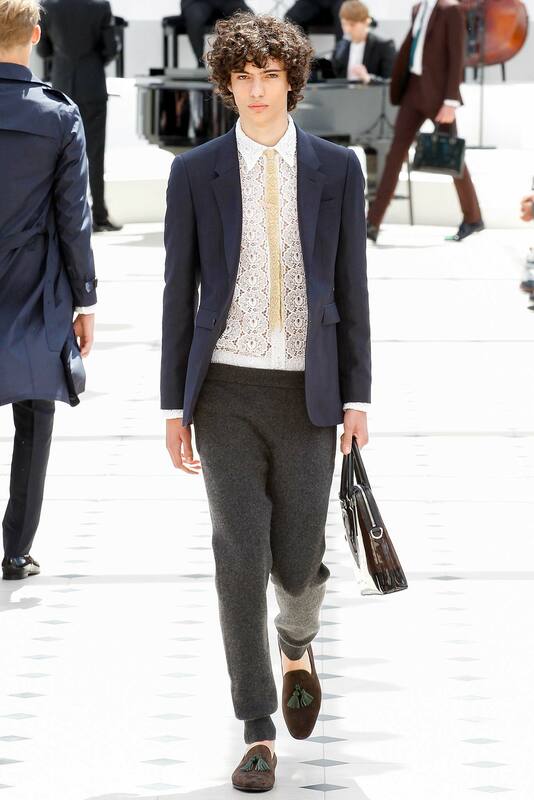 LC: M (London Collections: Men). 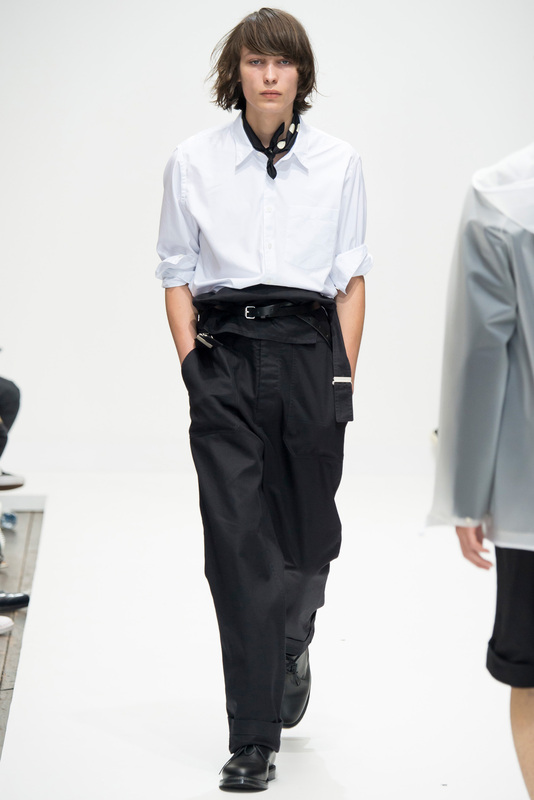 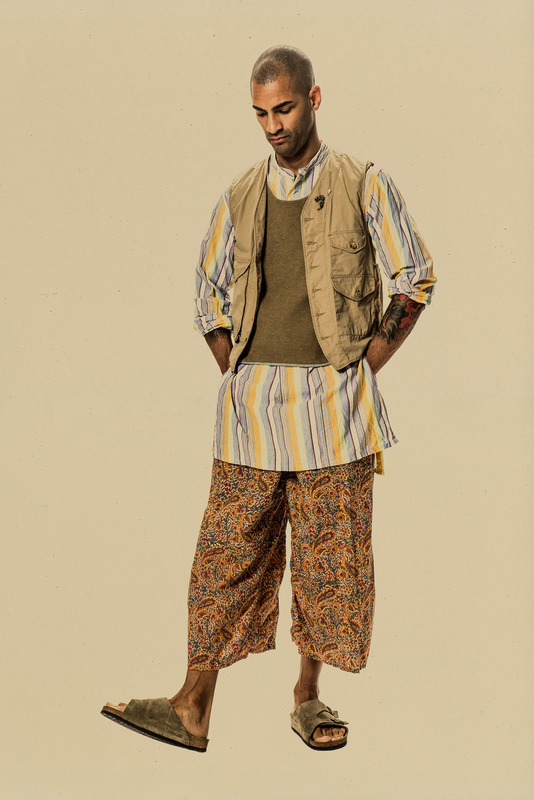 It’s June, and LC: M is back! 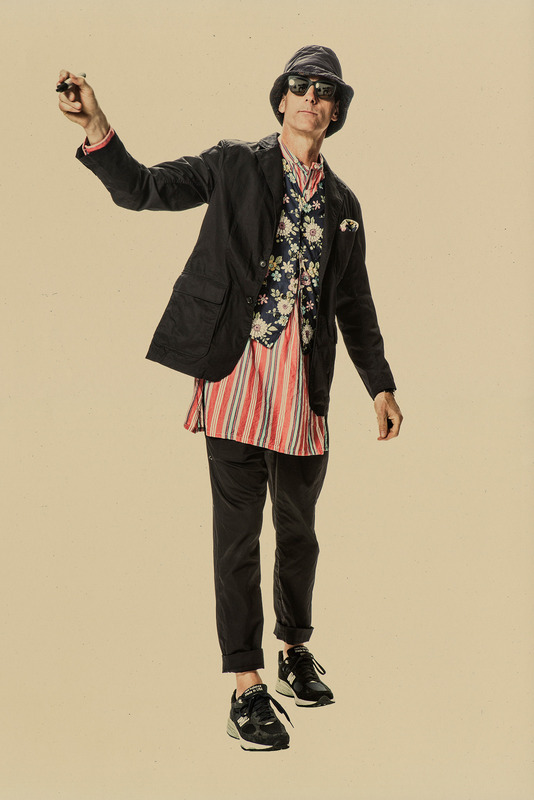 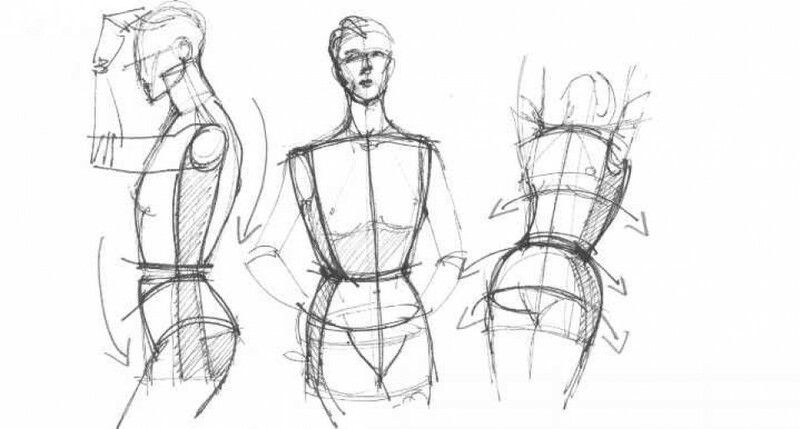 the complete fashion fun of British clothing design. 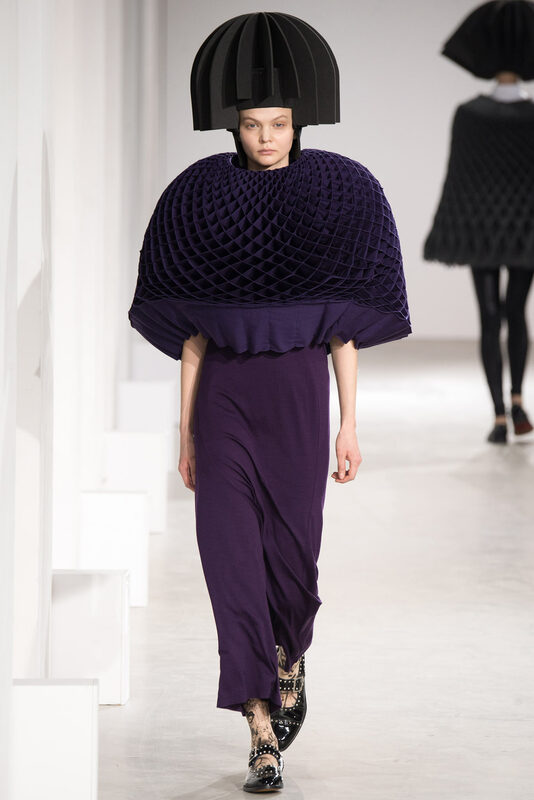 Not for the fashion faint of heart! 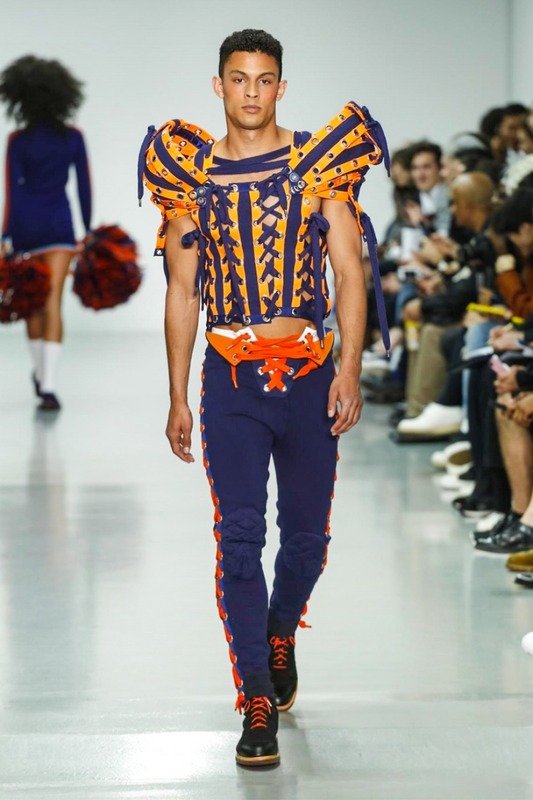 sportswear – A bit tongue in cheek! 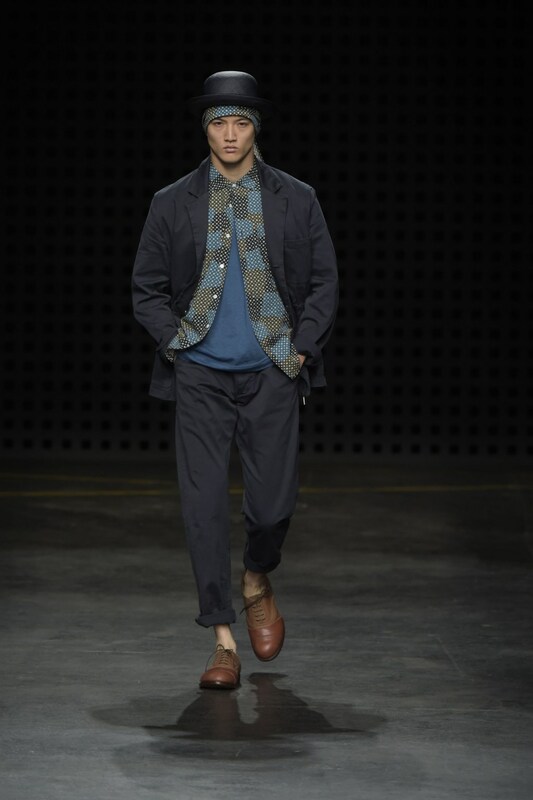 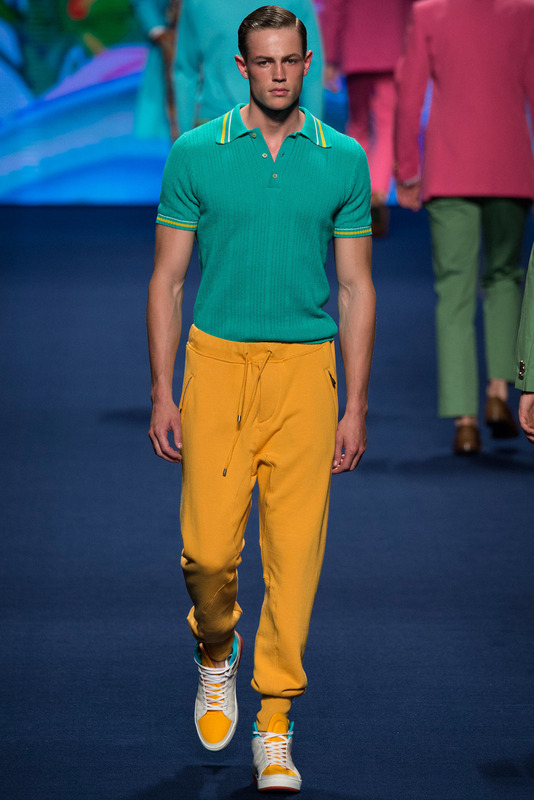 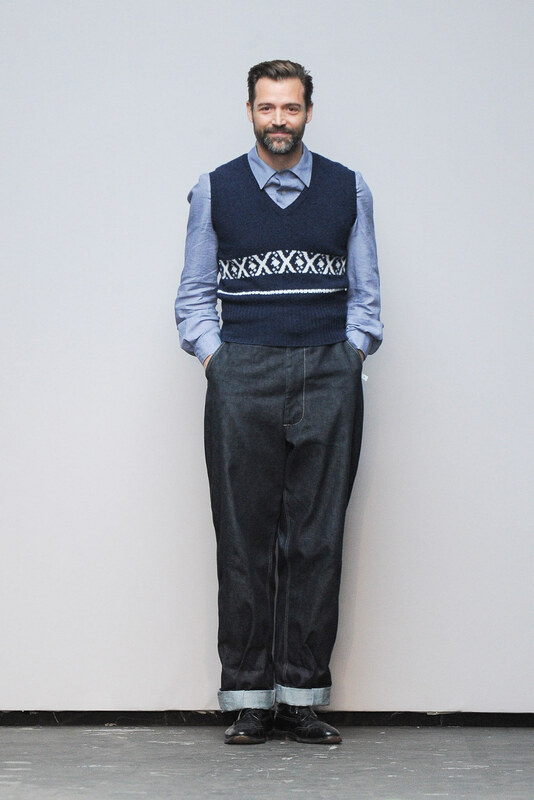 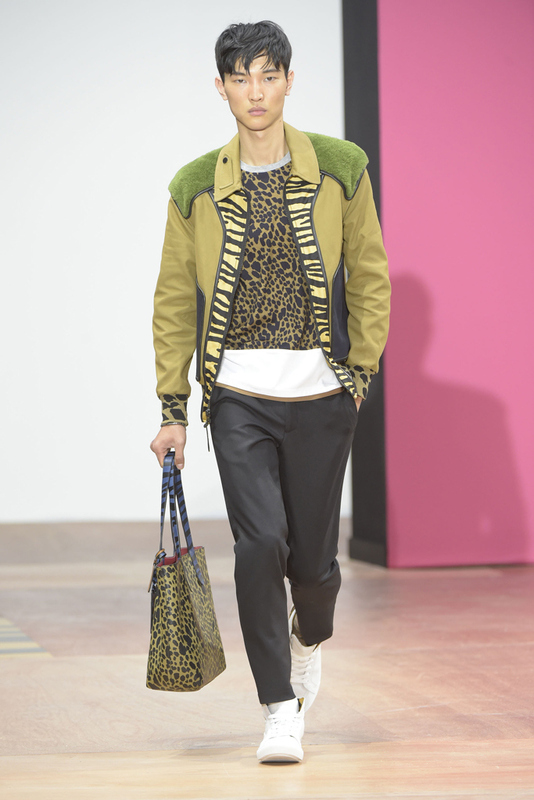 Favlook – Lookfav Focus: Gents, get prints fit and ‘colour-clothed’ ready for Spring! 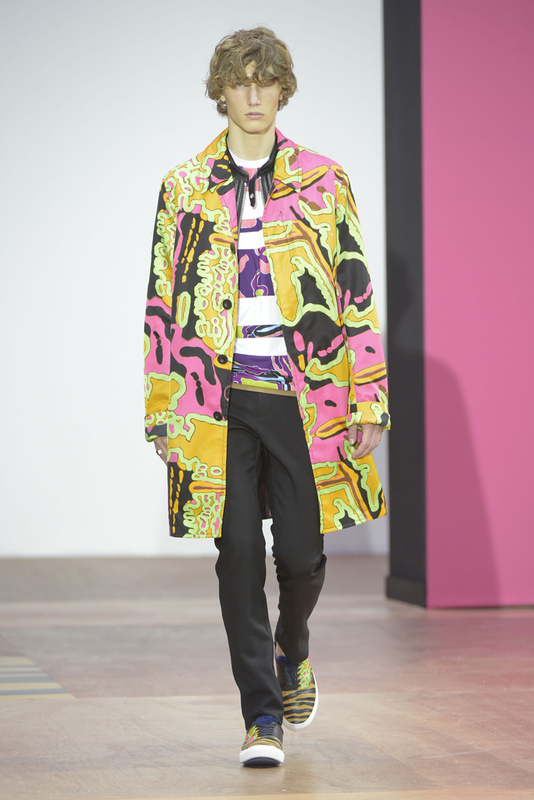 Set your ‘wardrobe watch’ to prints and colour mode.